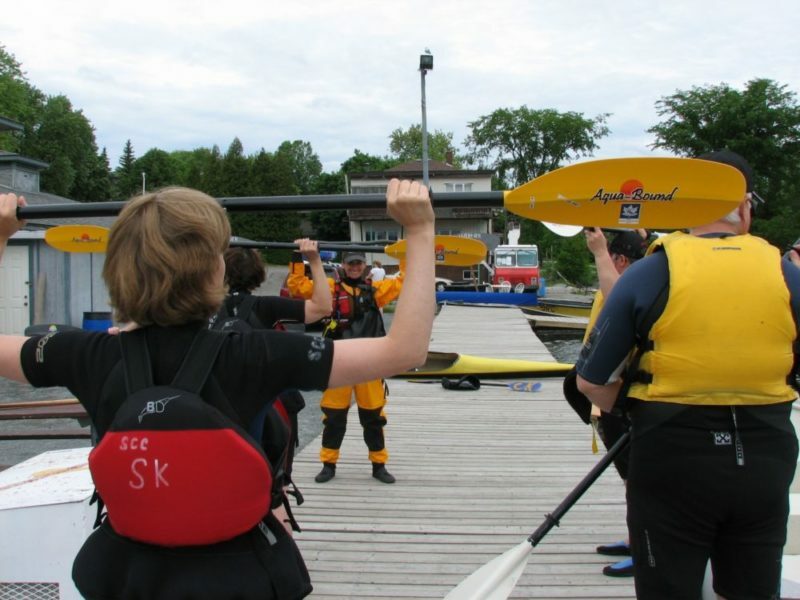 This course addresses all the components and approaches to instruction and coaching to deliver the content of Paddle Canada’s Basic Kayak program. 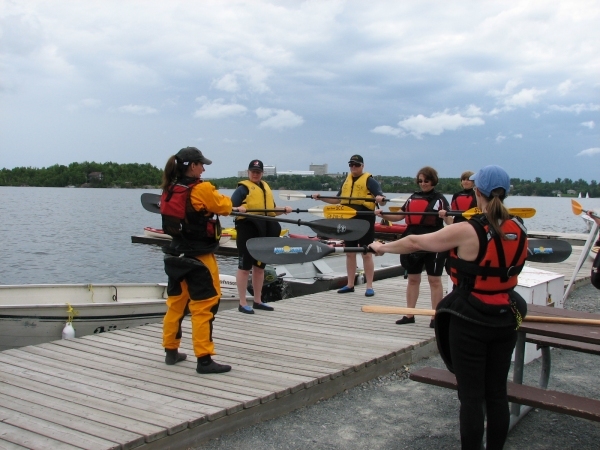 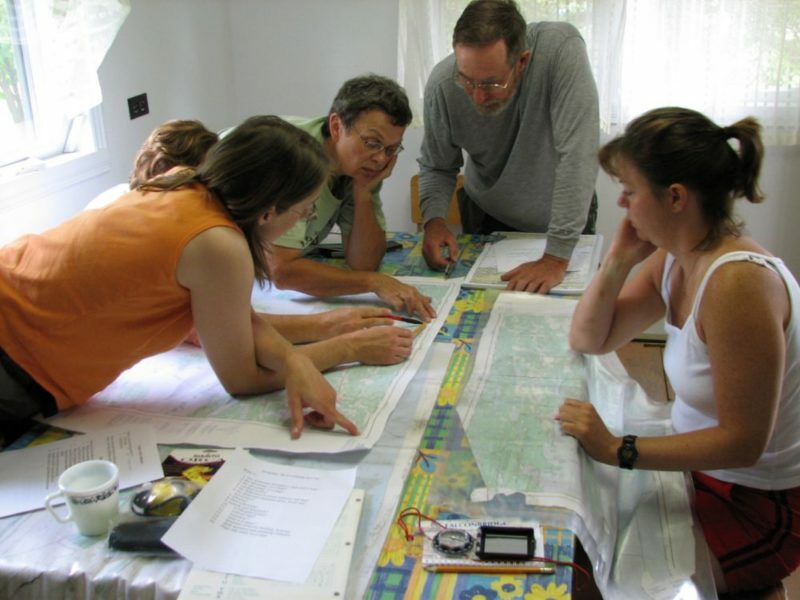 Participants will be challenged to develop presentation skills, paddling demonstration skills and assessment tools to deliver the Paddle Canada Basic Kayak program. 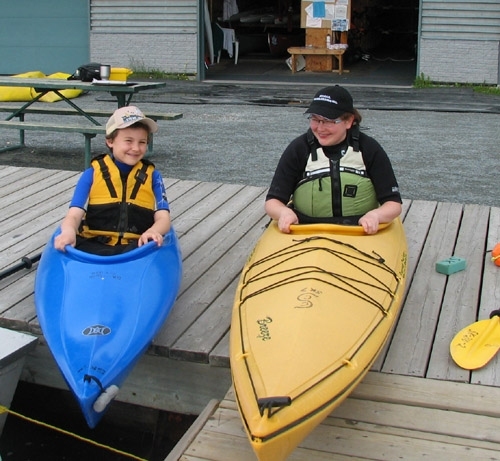 A great way to improve your own paddling skills and expertise. 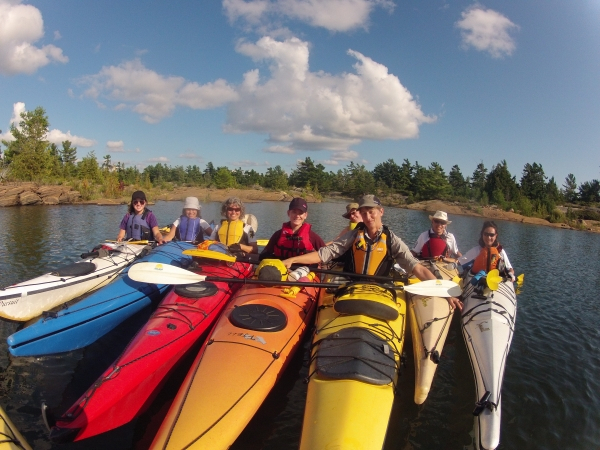 The price does NOT include Paddle Canada Instructor Membership fees of $95.00. 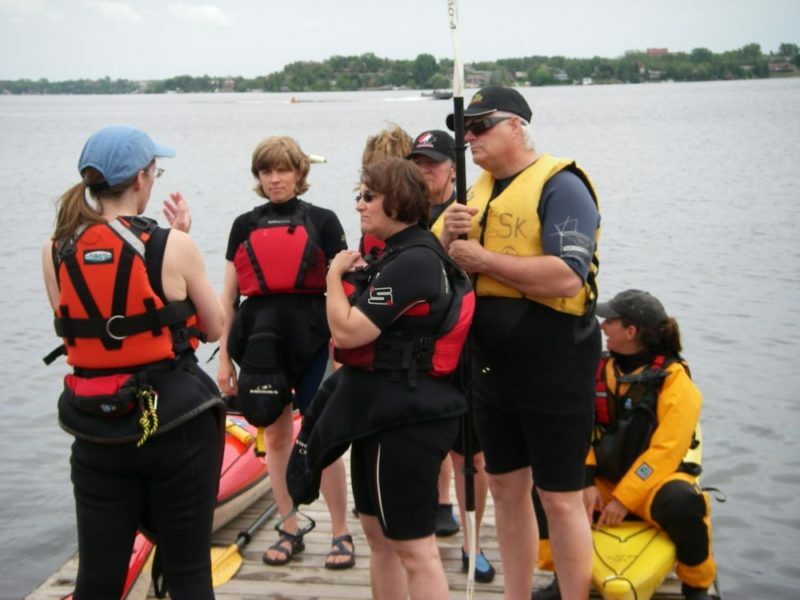 Please note that the Canoe Club pricing is for the course only. 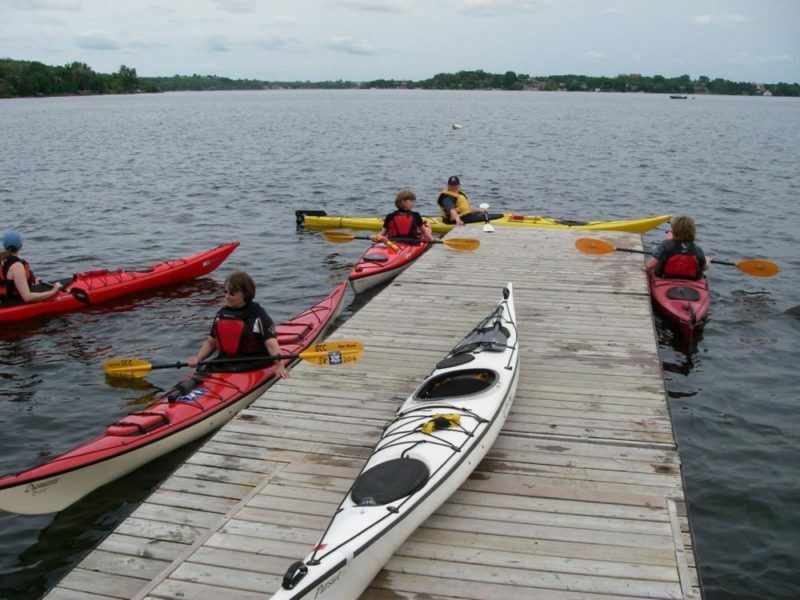 Accommodations not included.